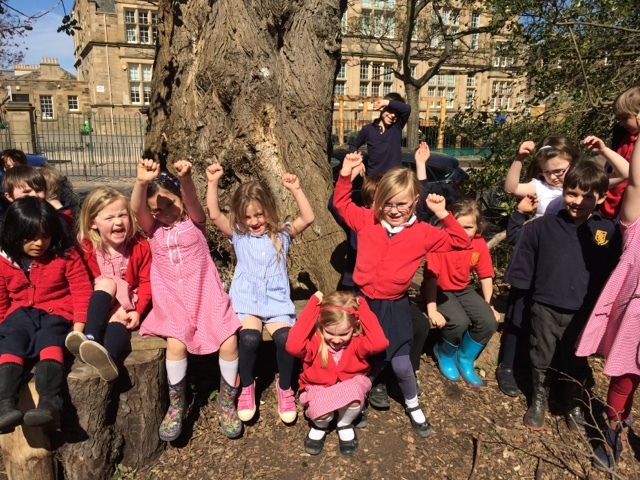 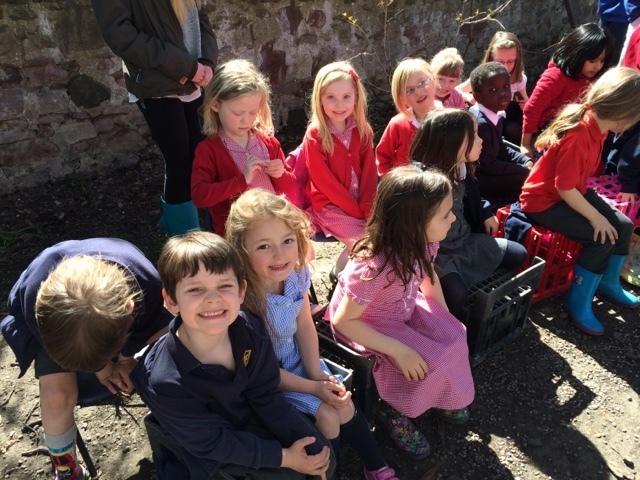 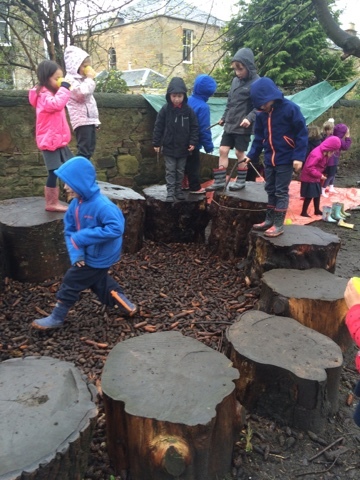 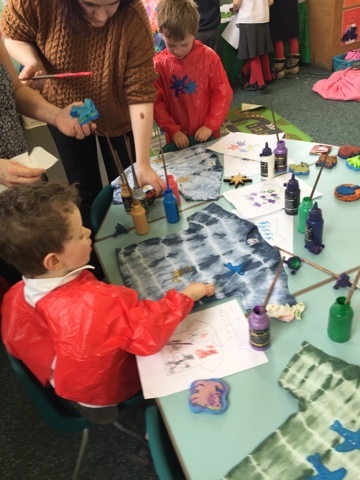 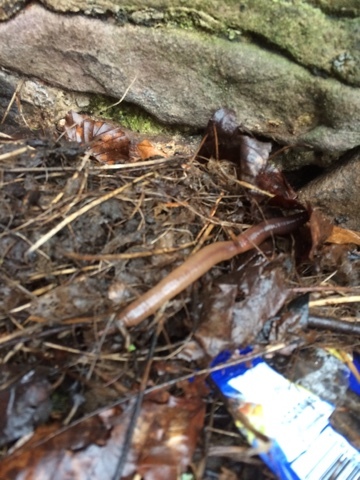 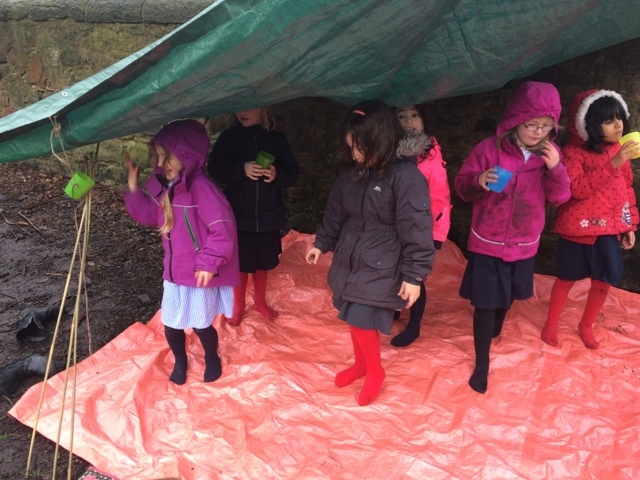 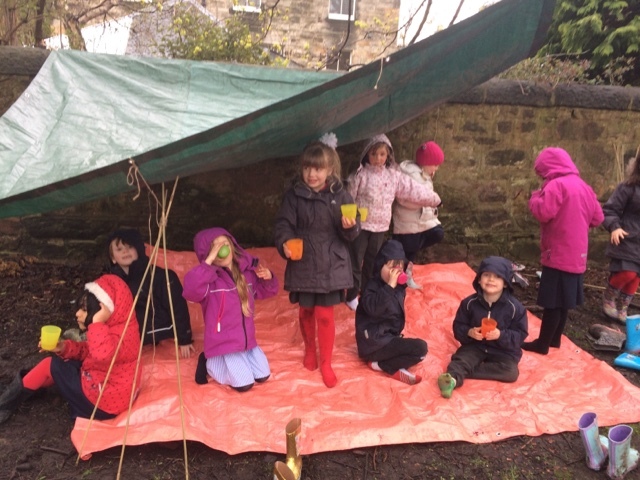 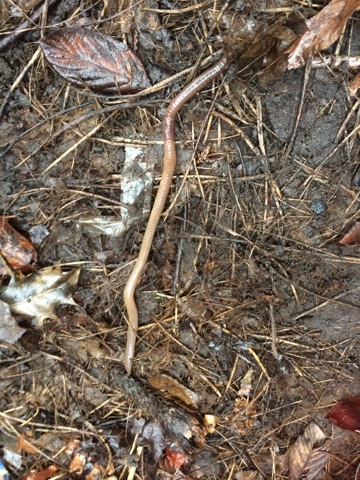 P1b – A Perfect Day for Wellie Wednesday! 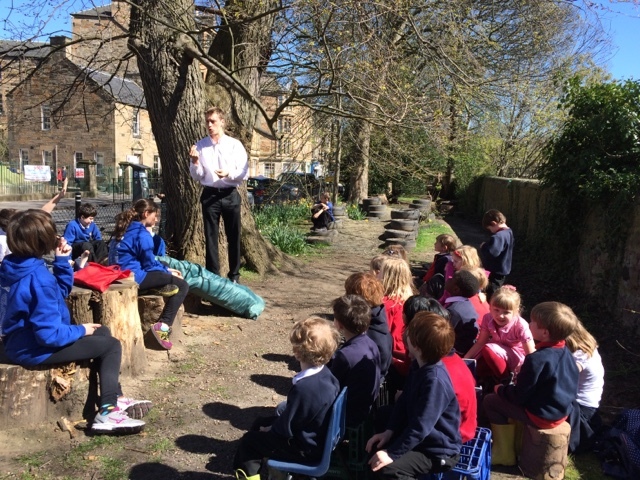 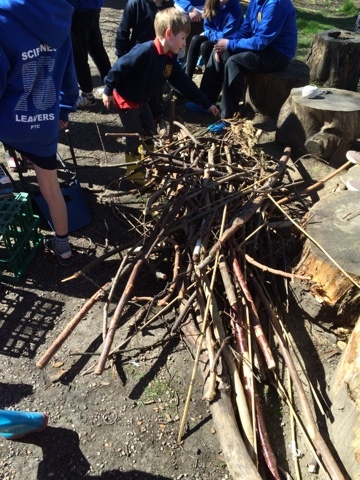 We were lucky to have Finlay, an outdoor expert, come in and teach us all about the fire triangle, the four things we need to survive in the wild (shelter, food, water and warmth) and he also showed us how to make two different types of shelters (a lean to shelter and a two man kennel shelter). 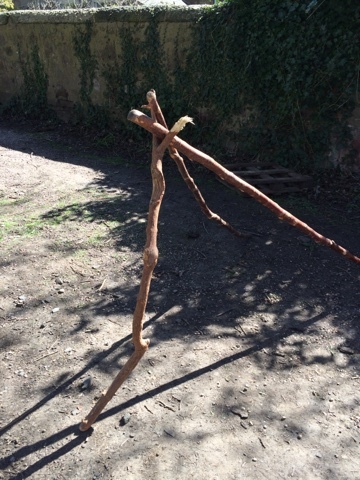 What a beautiful day for it too! 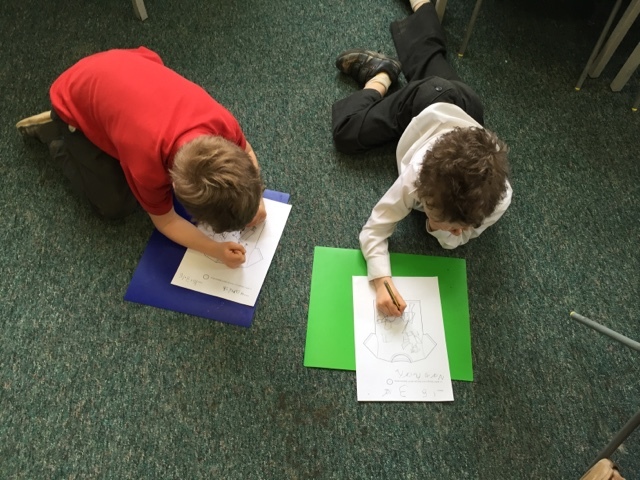 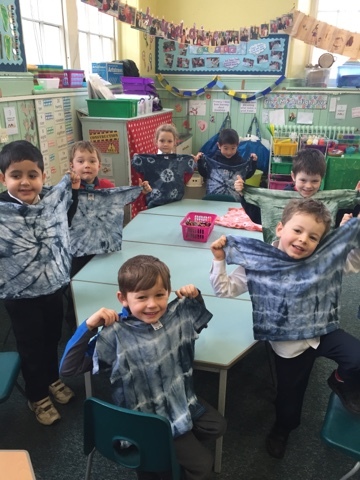 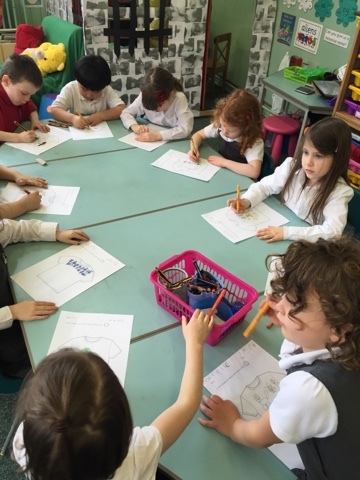 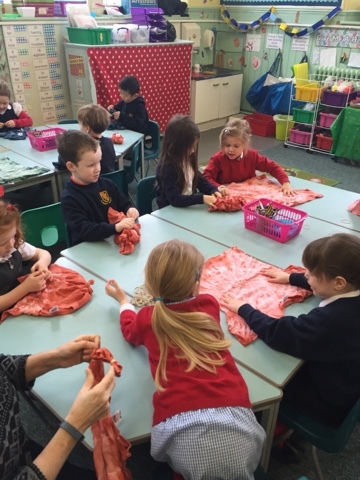 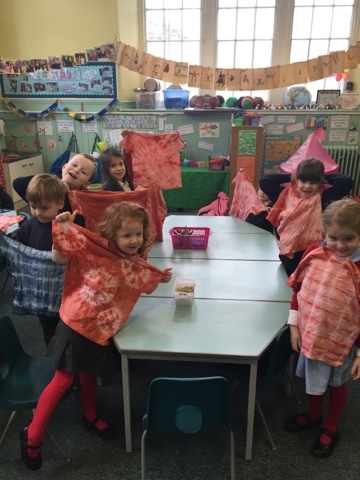 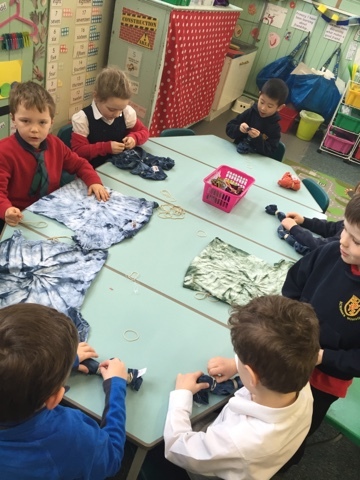 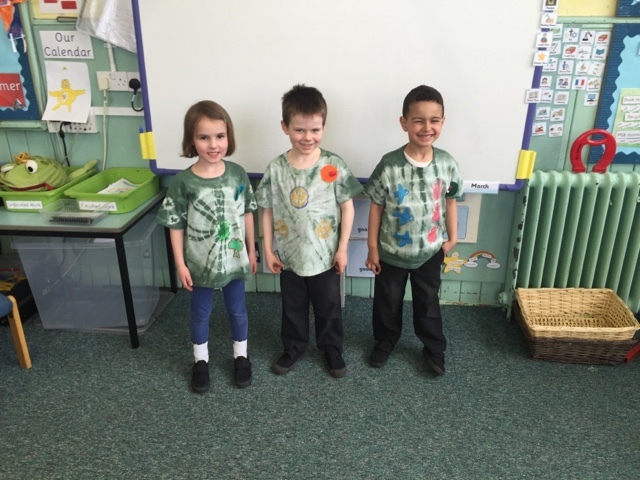 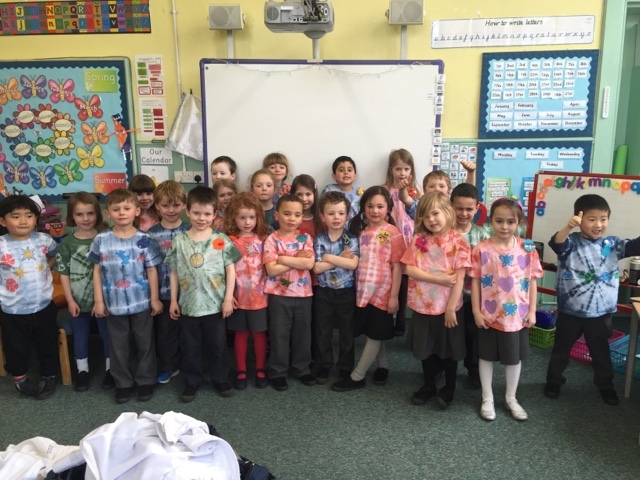 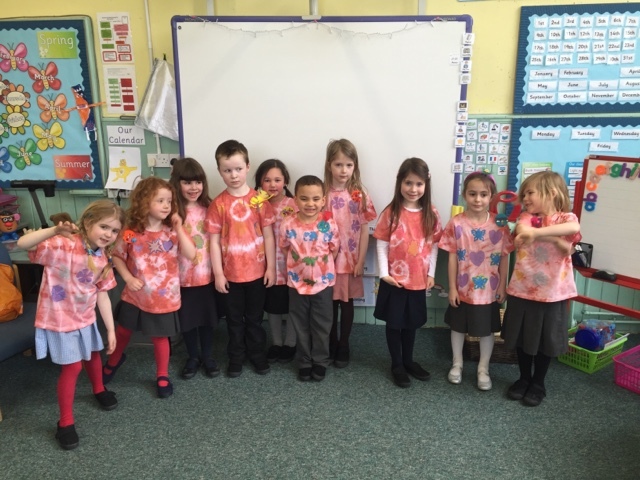 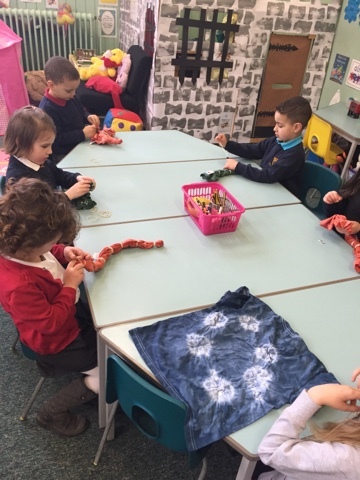 We carefully planned our t-shirt designs for the P1 fashion show. 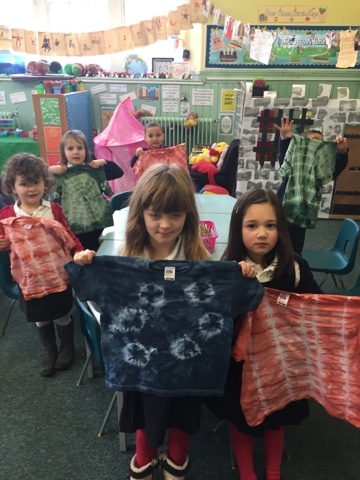 First we chose the tie-dye pattern and colour we would like. 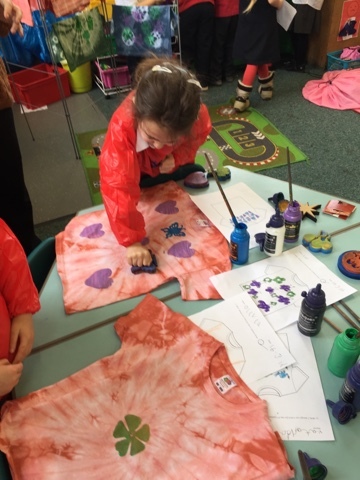 Then we used a planning sheet to create a design with stamps, coloured fabric paint and fabric crayons. 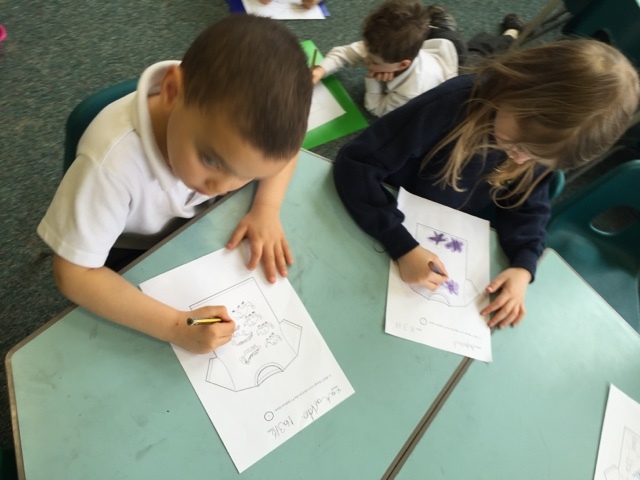 We also designed a badge too. 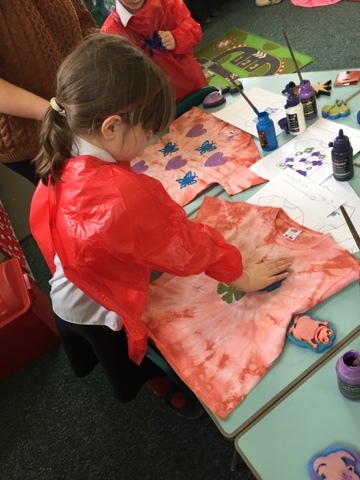 After we created our t-shirts we signed them with our hand print on the back. 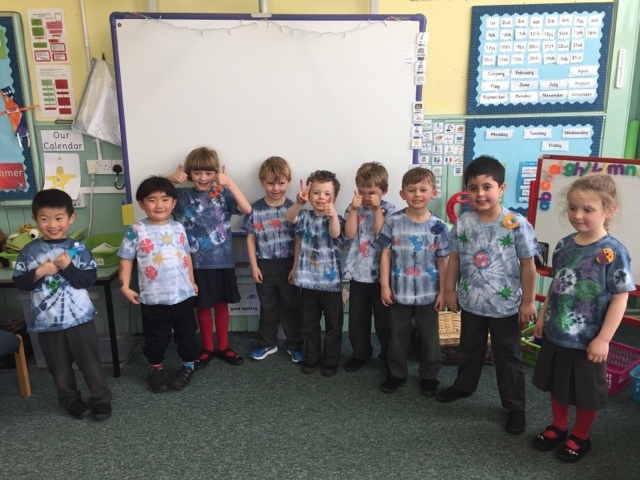 We hope you enjoyed our fashion show!